I met Sophie at a convention in 2010. Also at the con were Paul McGann and Sylvester McCoy. 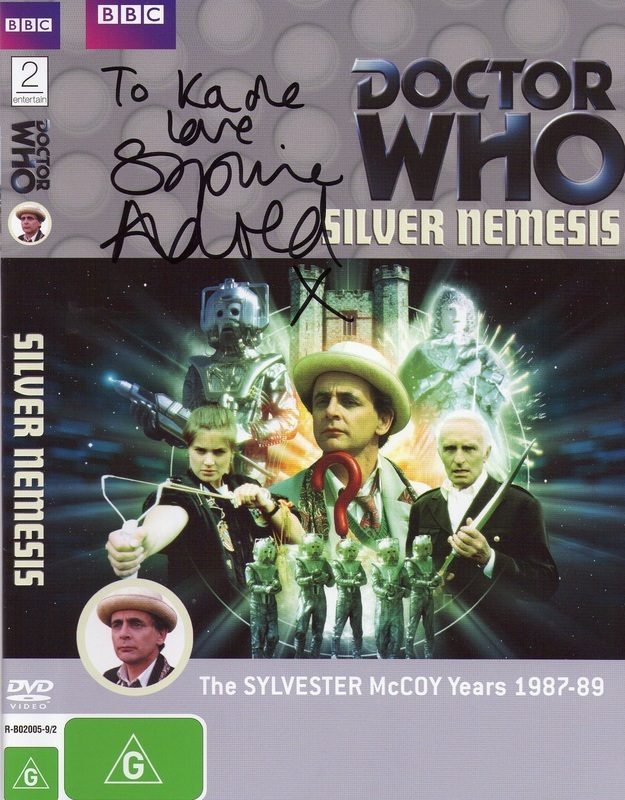 McGann's new costume dominated the convention, and Sylvester's extremely funny antics were the highlight, but my main memory of her was when she joined Sylv' in punching my Tom Baker t-shirt.